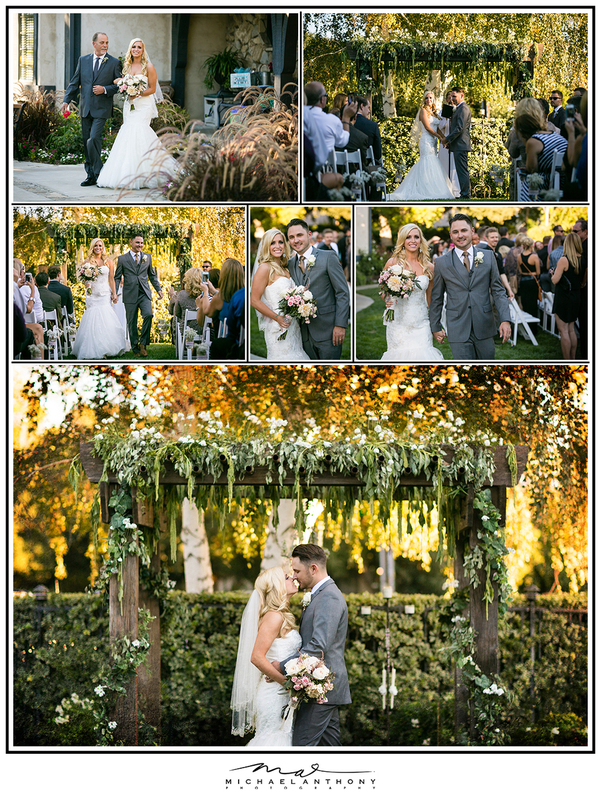 Amanda and Kyle’s wedding featured a ton of gorgeous shabby chic decorations. 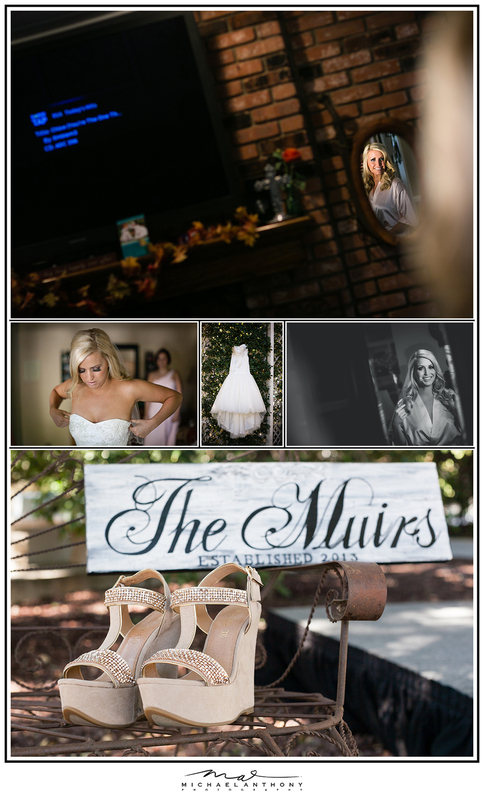 Amanda’s mom, as well as her bridesmaids, got together to put this beautiful wedding together. This wedding was amazing and featured a ton of beautiful DIY details, a beautiful bride, a handsome groom, and a wonderful bridal party!